Becoming the first foreigner to win BlizzCon had always been a dream of mine. I got pretty close at the end of 2016. I was already an established name at the time, but making it to the Round of 4 at the WCS Global Finals catapulted me straight to the top of the foreign scene. No one saw it coming, myself included. In those days, my attention was split between school and StarCraft. That fact that I had exams to worry about when I returned from California meant that I wasn’t investing the time into StarCraft required to unlock my potential. 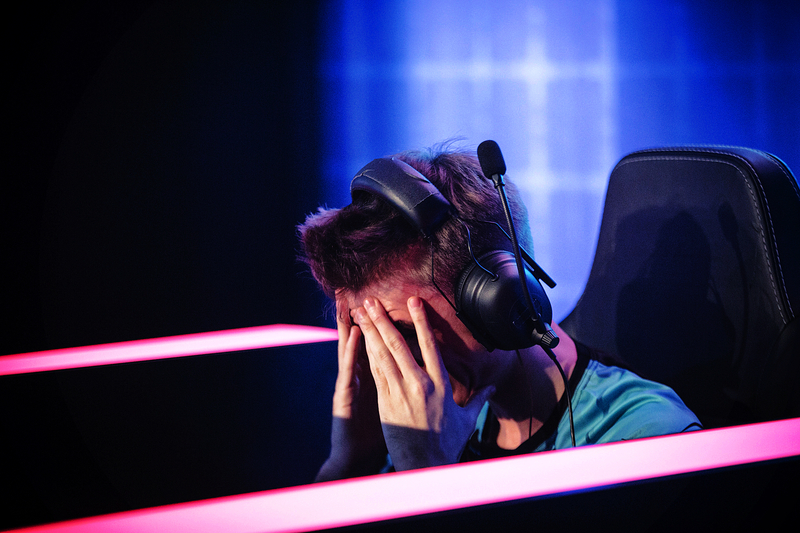 I knew that I wasn’t good enough to win BlizzCon that year and my match against Dark drove that point home. Reaching the Round of 4 was my ceiling, but that didn’t mean I wasn’t capable of more. I knew I’d be done with school by that time next year and with BlizzCon 2017 still a while off, I’d have plenty of time to improve and make a proper run at the title. I wasn’t good enough to win in 2016, but there was no reason I couldn’t be the one who lifted the trophy next time around. I didn’t play too much StarCraft in the first half of 2017. I went to events, but my focus was on finishing my studies. Once school was done, however, I buckled down. It didn’t take long for the results to start flooding in. I finished top four at WCS Jönköping. I made a second trip to the semifinals in Montreal. Sandwiched between those two was my first premier event victory at WCS Valencia – that trophy still sits next to my desk. Now I look at it more fondly, but when I first brought it home it just reminded me of how I wasn’t satisfied with just a single title. I’ve always expected great things from myself. The hardest part of being a pro has been living up to those expectations. 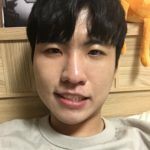 By the end of 2017, I considered myself one of the top foreigners alongside Neeb, SpeCial, ShoWTimE, and Serral. Of course, back then Serral wasn’t the monster he is today. He and I were very much in the same boat. We were both promising young Zergs who were starting to show positive results. I’d considered him a rival for about two years since we had started coming up in the scene around the same time, but I was doing better than him for the most part. Every pro knew how good he was going to be one day and the fact that he was always nipping at my heels really drove me to do better. It’s crazy to think how much a year can change things. Nowadays you really can’t even consider the dynamic between us a rivalry. I was fresh off the best year of my career, but my competitive streak didn’t allow me to settle. 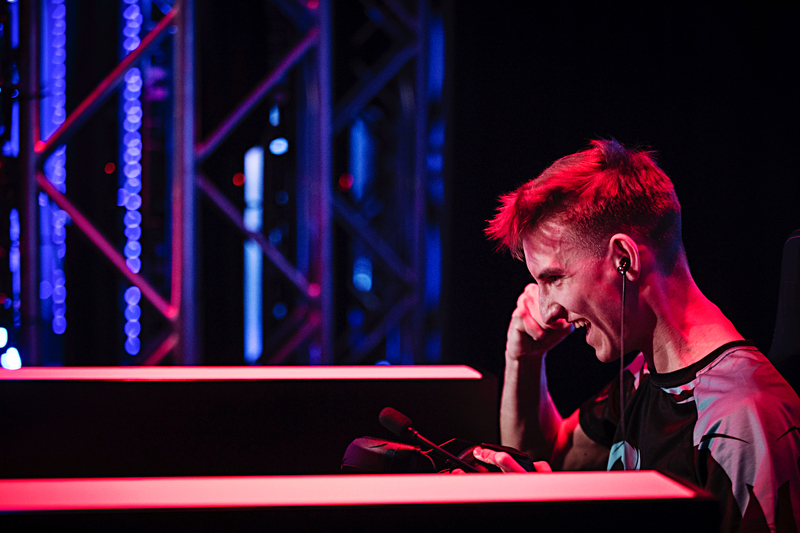 Winning WCS Valencia was one of the happiest moments of my life, but every time I lost in an online event that joy felt a million miles away. The only way to keep feeling that high was to continue winning. I knew if I wanted to do so, and eventually have a career I could be satisfied with, I needed to transform into a more reactive, well-rounded player. If I wanted to take my game to the next level I needed to develop a collection of reliable builds and strategies – that would make the occasional cheeses I’d mix in all the more potent. I’d made it all the way to the Round of 4 at BlizzCon on the back of nothing but aggression. I knew better than anyone that timing attacks like that will win you a few matches, but they won’t make you the world champion. I wasn’t thinking of it at the time, but the player I wanted to become sounds an awful lot like what Serral is now. It’s not as if I was trying to copy him or anything, I wasn’t focused on reigniting our rivalry either. All I wanted was to get better for my own sake. 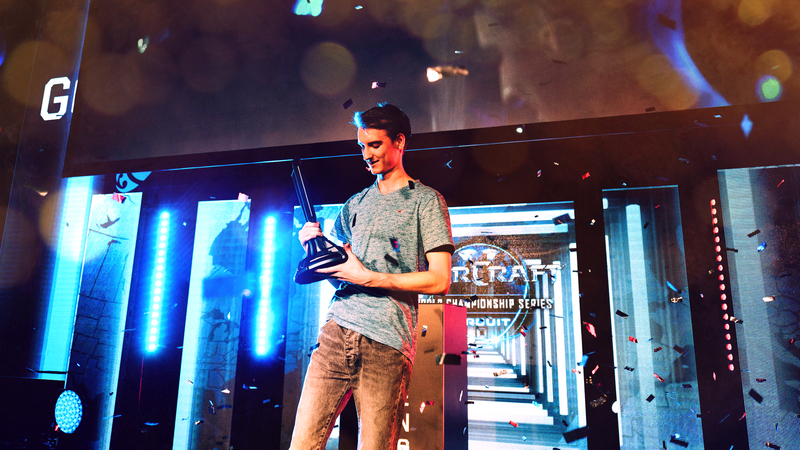 Serral has seen so much success over the past year that you might not believe this, but I know there’s a version of myself which is even better than Serral is now. I wouldn’t have been able to forgive myself if I didn’t do everything I could to reach that level. Reinventing my playstyle turned out to be one of the hardest things I’ve ever done. I felt pangs of doubt after losing close matches to Neeb, Scarlett and ByuN at critical moments during the first half of the year, but that didn’t compare to the crushing feeling of not even making the Round of 16 at the last two WCS events. As I found out, it’s way harder to play the kind of style I was aiming for than what I’d employed in the past. To say my confidence waned is an understatement. For the first time in my career, I started to feel nervous in game. Until then I’d always been relaxed when I played. That feeling of ease made executing my strategies a cinch. As the year went on and the losses piled up I became more and more stressed. It’s hard to admit, but things reached a point where I was genuinely scared by the prospect of failure. I just need to trust the process. 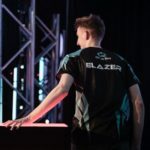 That’s what got Serral to where he is today. For seven years he played exclusively macro games, experiencing far less success than he might have if he’d gone for coinflip openings and all-ins. Meanwhile, I placed highly at a number of tournaments with a style built on stealing the initiative and punishing opponents who didn’t react properly. My results far exceeded his for a time, but nowadays it’s clear whose method has yielded better results in the long run. I’m not going to sugar coat it. I’m in a terrible slump right now. It’s far and away the lowest point of my career thus far. But when I think about how things have gone for me in the past, I know that the deeper and darker the valley, the higher the peak is on the other side. It’s hard to remember when the losses are so painful, but each defeat is a learning experience and something good can come of them if I focus on improving. Times are tough right now, but one day all my hard work will pay off. When that happens the struggle will have been totally worth it. 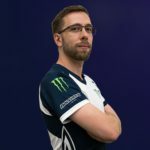 That whole ‘becoming the first foreigner to win BlizzCon’ thing? I guess I kind of missed my chance. I can’t even remember when the thought first entered my head, but it was a goal of mine for a very long time, even before I played Dark at BlizzCon two years ago. Now that it’s no longer possible, I’ll have to set my sights on something else. The first step is improving and I’m getting better all the time. If I keep working it won’t be too long before I make a different dream a reality. The faces haven’t changed since I won WCS Valencia over a year ago, but foreign StarCraft will never be the same after what Serral has done. That’s why I needed to grow, that’s why I needed to keep getting better. I guess it’s been staring me in the face the whole time. If I can’t become the first foreigner to knock off the Koreans and win BlizzCon, I’ll just have to dethrone my old rival, the guy who did. 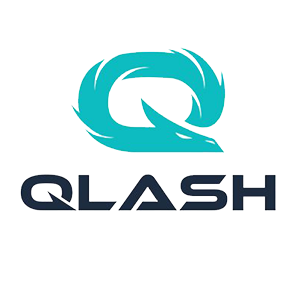 Professional Starcraft 2 player for Team QLASH. Champion of Dreamhack Valencia.